ROBERT SLOWKO is a Business Development Manager at MSCI, responsible for the strategy, marketing and sales of the entire suite of company’s ESG products. Robert joined MSCI through the acquisition of GMI Ratings in August 2014. Prior to MSCI Robert worked as a Business Development Manager for the Hedge Funds group of Thomson Reuters and was involved in multiple projects including launching an Emerging Markets group or developing company’s North American Hedge Funds product, marketing and sales strategy. He held a number of positions in the financial industry including Emerging Markets research and trading at Galleon International, senior roles in global funds custody at RBC Dexia Investor Services, foreign exchange trading or economic research. Robert has been actively involved in FIASI since 2010. He participated in and was responsible for a number of projects critical to the organization. 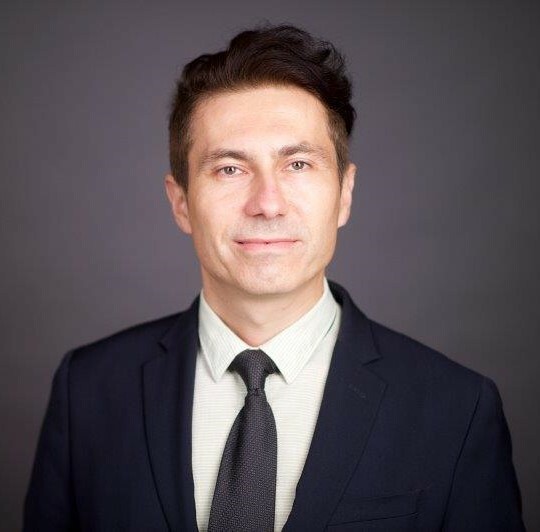 Robert holds a Master’s of Arts degree in Economics from Cracow University of Economics and a Master’s of Business Administration in Finance from Fordham University.